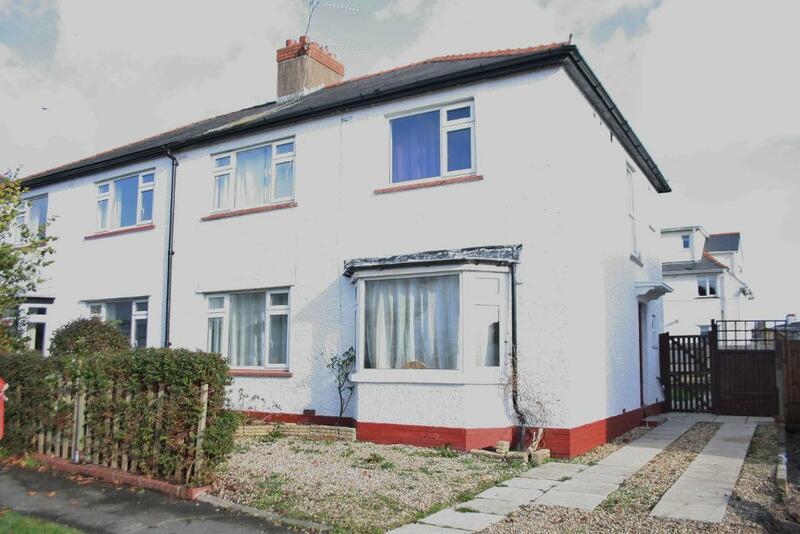 Wonderful 3 bed family home for sale in Penarth. Period property that ticks all the right boxes! Landlords needed! We have tenants waiting! Still trying to find a tenant? Why wait?